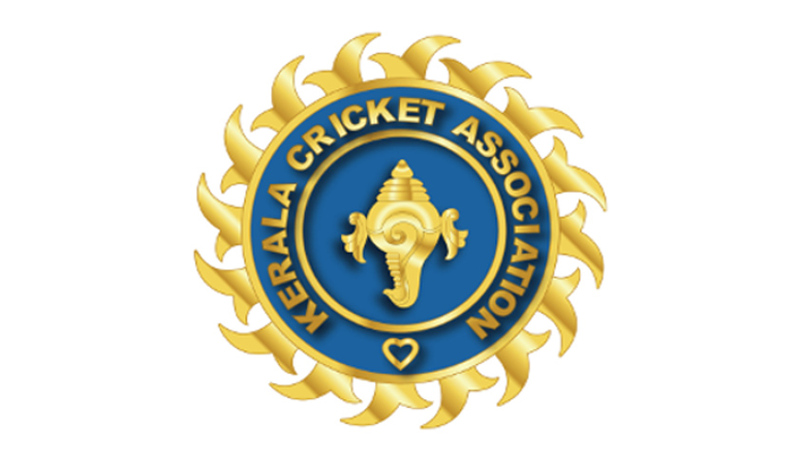 The High court of Kerala quashing vigilance cases registered against office bearers of the Kerala Cricket Association (KCA) has held in a recent ruling that the KCA, an affiliate of the BCCI, is not a public office. Justice Muhammed Mustaque gave this ruling while quashing vigilance cases registered against KCA office-bearers, including its President T C Mathew. The case was registered pursuant to a complaint filed against the KCA's decision to purchase land for constructing a stadium of international standards in Edakkochi and Thodupuzha. As directed by a Vigilance Court, FIR was registered against the office bearers of the KCA. Upholding the challenge made by T.C. Mathew and other office-bearers of KCA against the Vigilance court's order, Justice Mustaque opined that mere purchase of land for the construction of a stadium cannot be said to have a public element. The High Court said that public element could arise only after the completion of the construction of the stadium, and not before. "Only when stadium is completed, there will be public element and not before. Office of the KCA is not public office. KCA is not under legal obligation to construct stadium. Lest no complaint would lie against KCA for the purchase of land for the construction of stadium," the Court said. Stating that the complaint was not maintainable, the Court quashed the entire proccedings initiated against KCA by the state vigilance and anti-corruption department. However, the High Court made clear that if the act of the petitioner constitutes an offence under any law, the judgement would not be a bar for proceeding against them.